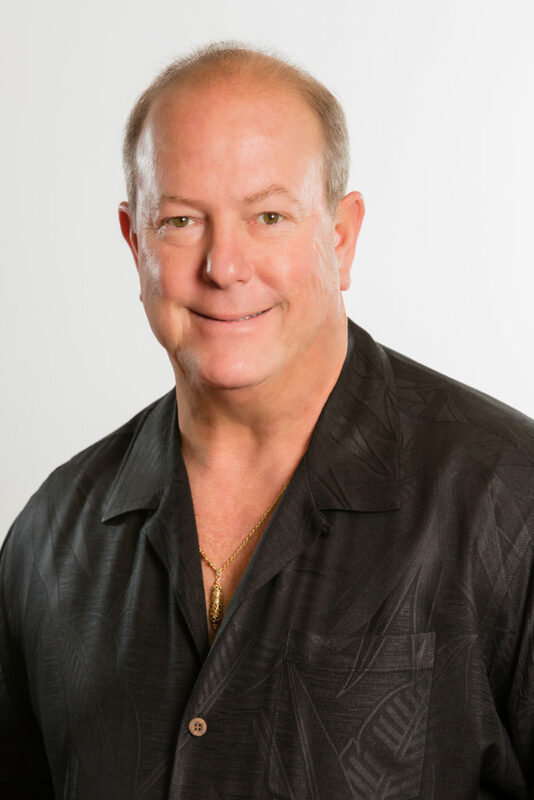 Originally from south Florida, Jeff partnered with Gary Aubuchon in 1999 to initiate a real estate division under the Aubuchon Team of Companies. Through their successful partnership, Miloff Aubuchon Realty Group has evolved into one of the top sales offices in this area, currently the #1 independent office for more than in Cape Coral, and #3 in Lee County. Jeff is an optimist and practices this perspective in every facet of his life. Jeff has been practicing real estate for more than 25 years. His knowledge of the real estate market has allowed him to develop a unique insight into this industry. In 2011, partnering with his wife, Jeff closed more than 10 million dollars in real estate transactions. His clients count on him to make the real estate transaction simple and efficient – and he delivers. New Home Construction is also Jeff’s area of expertise, and he has helped more than 50 clients build their Florida dream home. He continually sets goals and pushes himself to improve, personally and professionally. Along with attending the local gym’s Boot Camp classes, he can be found fishing, or boating to nearby beaches. Jeff serves on the senior management team for each division of Team Aubuchon. His contributions and willingness to take risks has helped to make this company a success. He is past president of The Cape Coral Association of Realtors, and currently serves as a member of their Board. He is also very excited to be serving as the 2013 President of The Ronald McDonald House Charities of SWFL. Jeff was also awarded “The Humanitarian of The Year” award for 2010 from the Cape Coral Association for his time and energy he puts forth in charity work. His strong desire to give back to the community is reflected in his participation in many charitable events and organizations each year. Contact Jeff, 239.565.0831, or jmiloff@miloffaubuchonrealty.com.